Zimbabwe game reserve guide Matius Mhambe holds Marimba, a female pangolin. "Pangolins are sacred here and we guard them jealously," he said with a smile. "These animals are really beautiful and finding one brings a lot of good luck to the person who finds it and it&apos;s a taboo to kill it." Asian stocks of the scaly mammals are fast dwindling for the illegal international trade. Traffickers are now targeting African pangolins for new supply, raising fears in Zimbabwe that they could wipe out the country&apos;s last pangolins. However, traditional leaders, with the support of the Zimbabwean government, are taking a strong role in protecting the country&apos;s remaining pangolins. They are reminding their communities of age-old myths and beliefs about pangolins, as well as imposing heavy fines on those who harm them, to instill a sense of collective responsibility among the people. Zimbabwe has one the strictest laws against pangolin poaching in Africa. 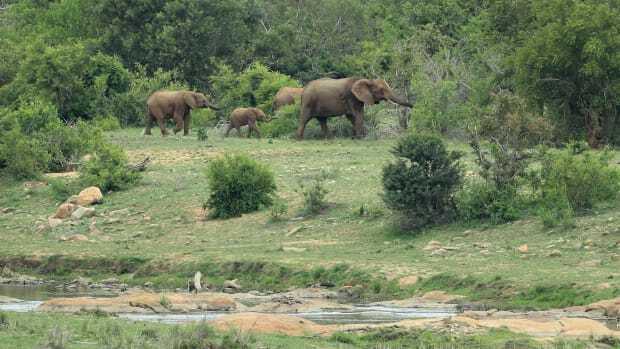 The animals are specially protected under the country&apos;s Parks and Wildlife Act, and illegally possessing or dealing in them attracts a prison sentence of up to 12 years, according to Zimbabwe&apos;s Parks and Wildlife Management Authority. In 2015, authorities arrested 84 pangolin poachers in Zimbabwe and sentenced 47 to nine years in prison, the mandatory minimum sentence, according to the Tikki Hywood Foundation. 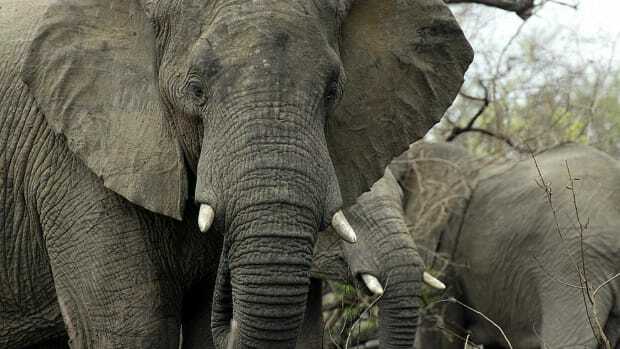 The next year the number of poachers arrested shot up to 114; 52 received nine-year sentences. 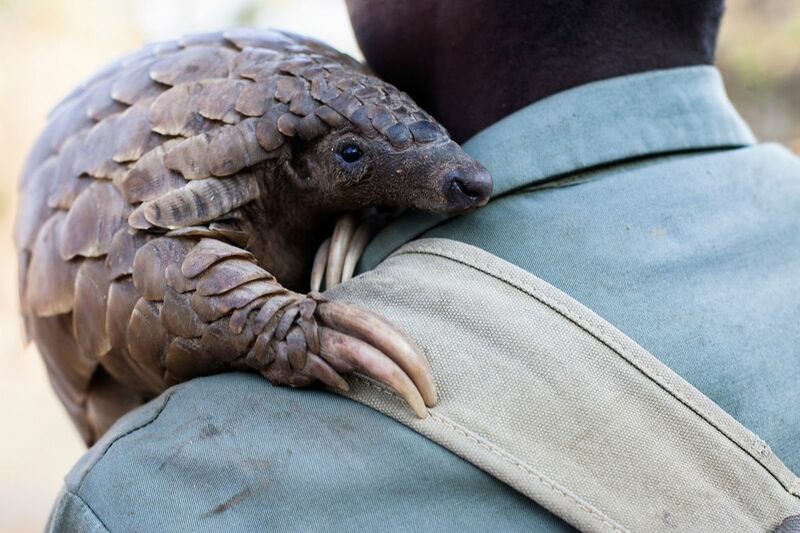 Trevor Saruwaka, the legislator for Zimbabwe&apos;s Mutasa South constituency, which includes a chiefdom near Zimunya called Mutasa communal land, told Mongabay that many people were unaware of the gravity of pangolin poaching and the severe sentence it carried. "Many are shocked when they appear in court and [are] sentenced to nine years," Saruwaka said. "The information about the seriousness of the crime is not reaching many people in rural areas and there is [a] need to use government structures everywhere to educate people about [the] seriousness of pangolin poaching." 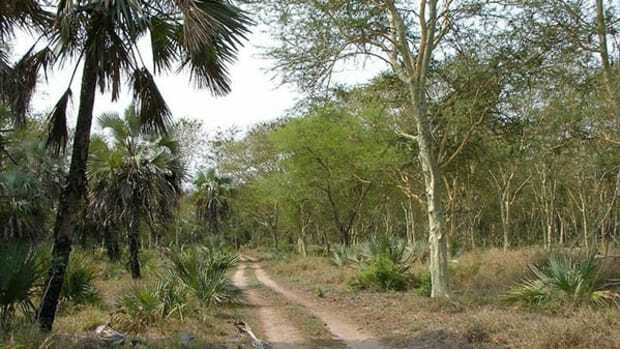 Sandwiched between Mozambique to the east and Zimbabwe&apos;s Marange communal area in the west, Zimunya communal land is occupied primarily by the VaJindwi. Along the eastern part of this chiefdom in Manicaland province is a treacherous mountain range that forms part of the country&apos;s Eastern Highlands. "If a person finds a pangolin walking by, it means a lot of good luck. And the number of steps the pangolin takes before it disappears means the number of good years that person is going to live," Zimunya said. Conversely, harming a pangolin is thought to bring bad luck. "Here we don&apos;t fathom or imagine a person killing a pangolin, worse still selling it. It&apos;s a taboo," he said. Years back, Zimunya said, when a person found a pangolin, he or she was required to hand it over to the chief, who would then release it back into the forest. "Our forefathers protected these animals; no wonder we still have them today and we must do likewise," he said. "To us a pangolin is more than just an animal; it is part of our culture. We teach our children to value the pangolin and never to kill or sell it," Zimunya said. "We still have many pangolins living in all these mountains surrounding us but they are rarely seen and we pray they should be left where they are." Other residents echoed Zimunya&apos;s observations. "If you poach a pangolin here in Zimunya and try to sell it you will definitely be caught because the animal can&apos;t be sold according to our culture. It brings bad luck to anyone who tries to make money from it," Elijah Ngwarati, a 43-year-old farmer, told Mongabay with a chuckle. At a local business center, 38-year-old Leonard Madanhire weighed in, saying it would be difficult for traffickers to recruit locals to poach pangolins because of the respect people have for the animals. Some of the poachers, mostly from China, were offering up to $10,000 for a pangolin, dead or alive, he&apos;d heard. "Yes, it&apos;s a lot of money, but many people are not falling for the money," he said. 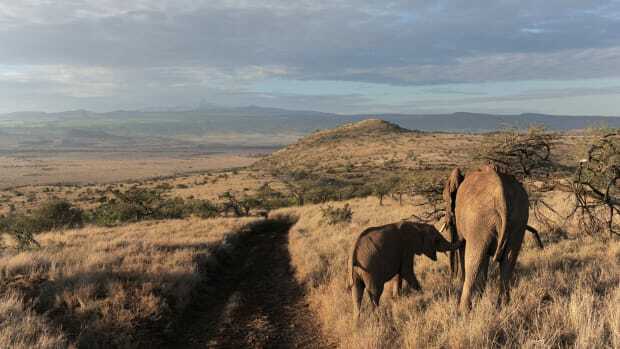 Albert Mutasa, a village elder in his seventies who was drinking beer with friends at the business center, said it was important for the elders to teach their children traditional ways to protect wildlife in the area. "We need to teach our children to protect our wild animals and plants. It is our duty as elders to teach the younger generation," he said. Christopher Zimunya said the VaJindwi of Zimunya communal land weren&apos;t the only indigenous group using traditional reverence for the pangolin to combat poaching. 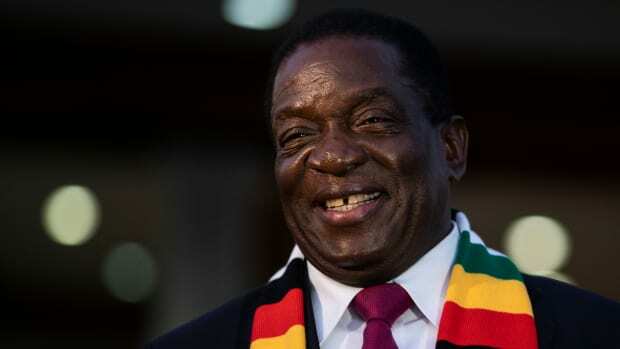 Chiefs in nearby Marange communal land and Mutasa communal land, as well as many others in Zimbabwe are doing the same, he said. The chiefs&apos; role in pangolin protection has drawn some attention from the broader conservation community. "We are working with the authorities; the chiefs, the police, the judiciary, and [rural district] council officials, and they are very proactive in pangolin conservation," said Hywood of the Tikki Hywood Foundation, which works to raise public awareness and train police and court officials about the pangolin trafficking problem, in addition to rehabilitating trafficked wildlife. "The traction on pangolin conservation in Zimbabwe is very positive," she said. Tinashe Farawo, a spokesman for the Zimbabwe Parks and Wildlife Management Authority, told Mongabay that the authority valued the chiefs&apos; role in curtailing pangolin poaching in the country. "We are working closely with traditional leaders as the custodian of our wildlife to stop poaching and it is helping a lot," Farawo said. "Chiefs are helping in our educational awareness [campaigns] and people are responding very well." But there&apos;s a limit to what the chiefs can do in the face of extreme incentives to poach. Early this year, four men under Chief Mutasa in Mutasa communal land were arrested in the capital, Harare, for trying to sell two pangolins. The case is still pending before the courts. 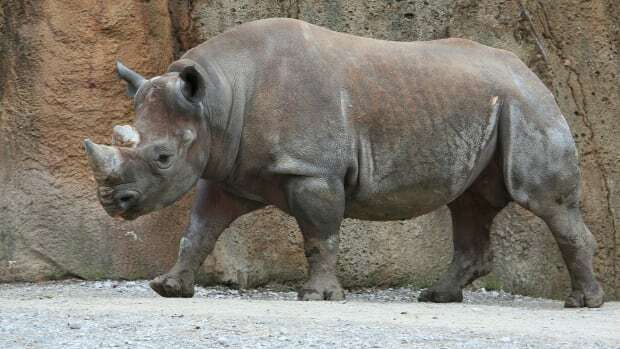 New technology detects the shockwave of a supersonic bullet traveling through space, which cannot be muffled, to track poachers shooting at elephants and rhinos. Restoring Africa's peace could be helped by restoring its fabled—and endangered—fauna.